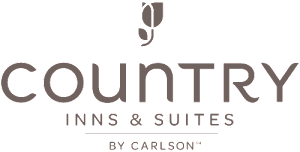 Choose the Country Inn & Suites By Carlson, Forest Lake, MN for comfort and added perks like the complimentary, hot Be Our Guest Breakfast buffet. From an indoor pool and a whirlpool tub to a business center and free high-speed Internet access, you have all the comforts of home at your fingertips. For a quiet evening, choose a book from the Read It & Return Lending LibrarySM to read by the lobby fireplace or take with you to your comfortable room. Additionally, this hotel’s location in Forest Lake, MN is minutes from popular area attractions like Eko Backen and less than an hour from the Twin Cities.